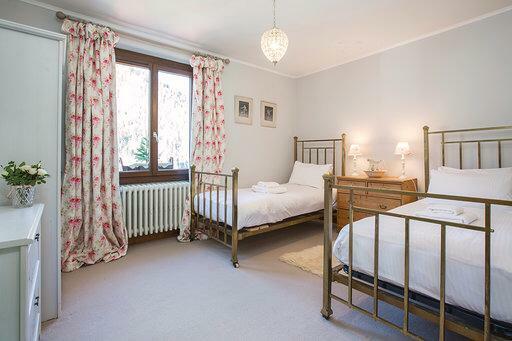 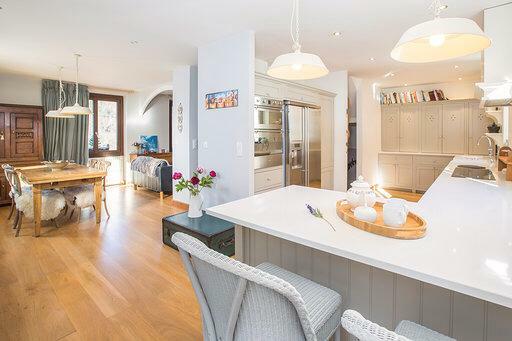 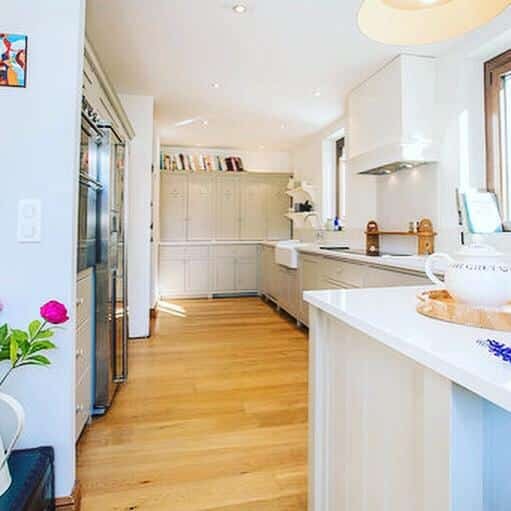 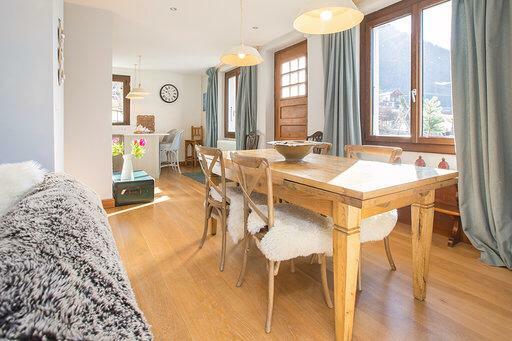 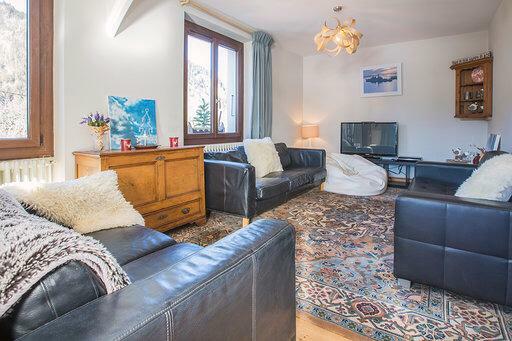 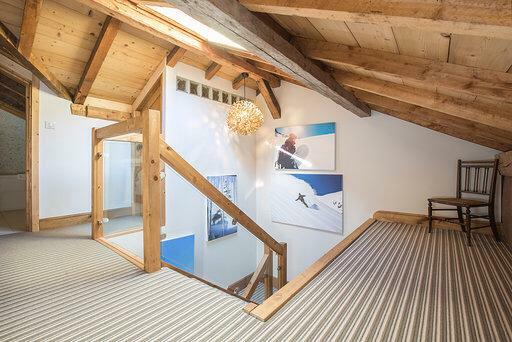 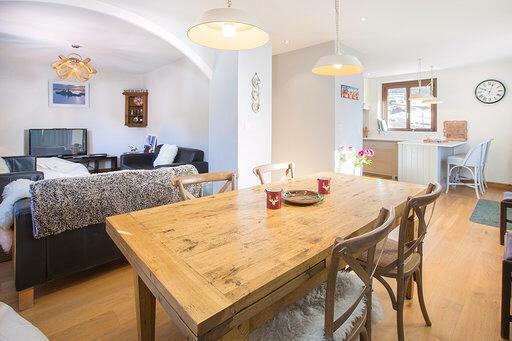 This charming 4 bedroom and 2 bathroom chalet sleeps up to 8 persons and is nestled in Essert la Pierre which is a 10 minutes drive to Morzine and ski lifts. 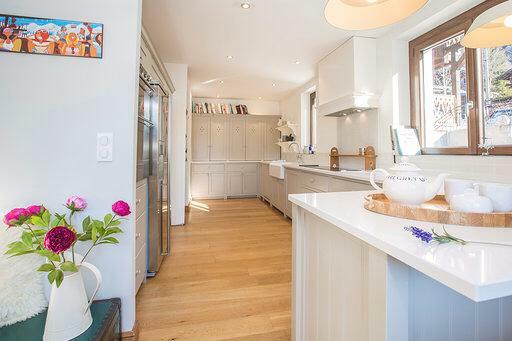 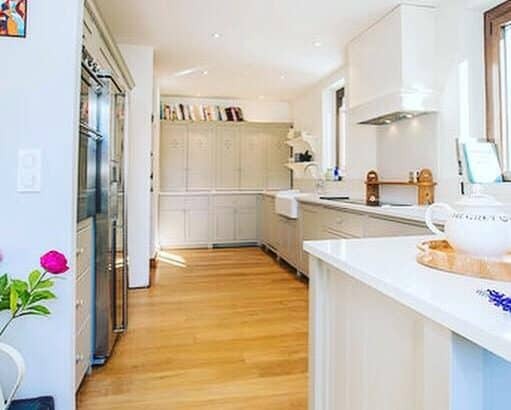 The entrance hall leads into a large and comfortable open plan kitchen/living/lounge area. 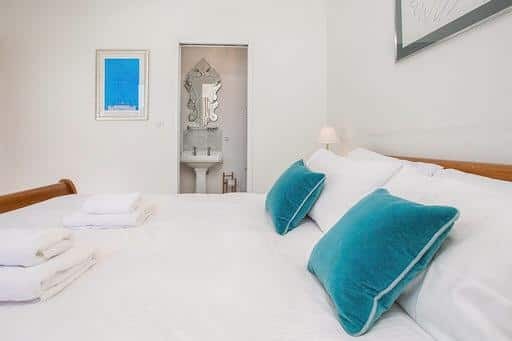 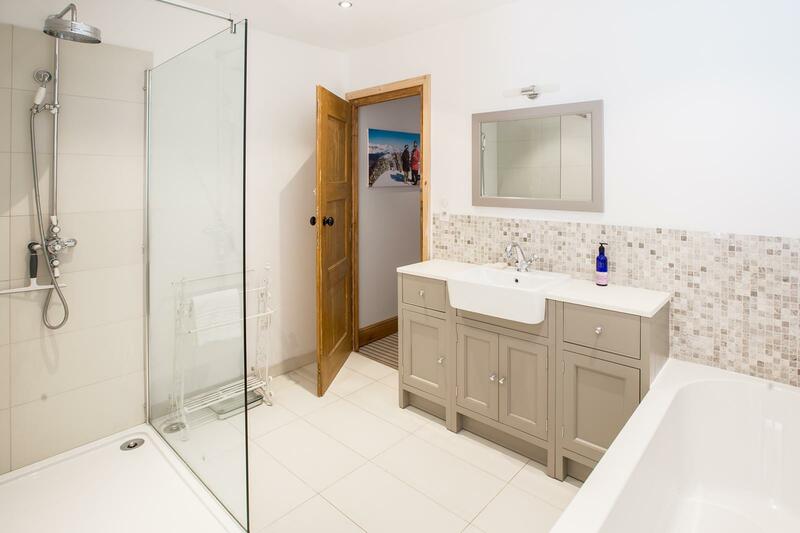 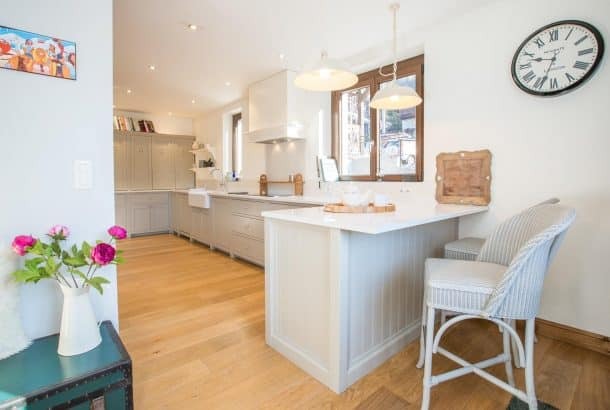 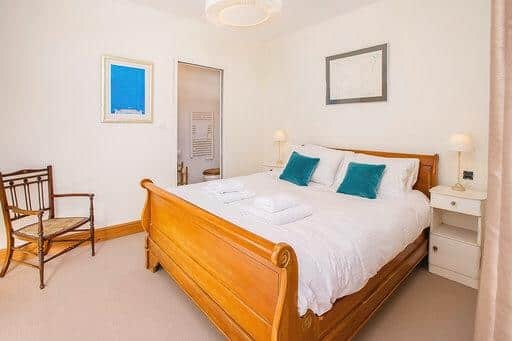 The 3 bedrooms are made up of two double bedrooms with access to the balconies, one has an en-suite shower room plus toilet and and one twin bedroom. 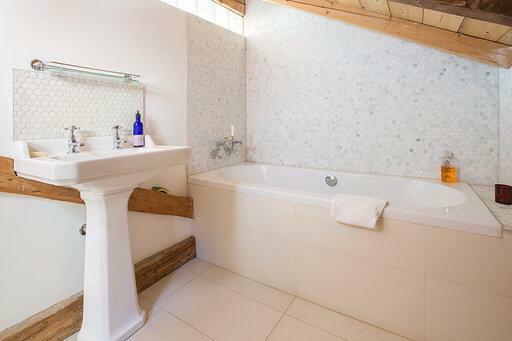 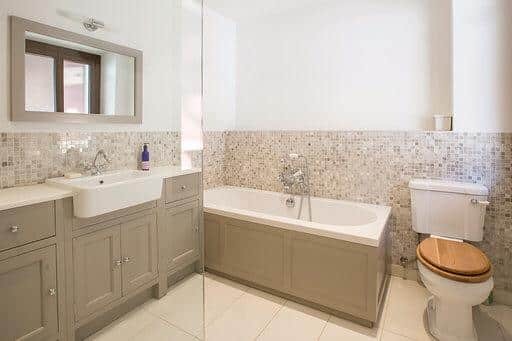 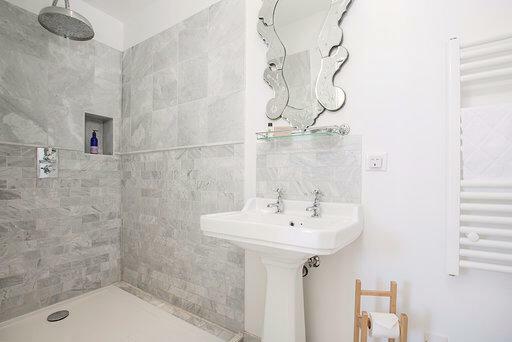 There is a shared shower room plus toilet. 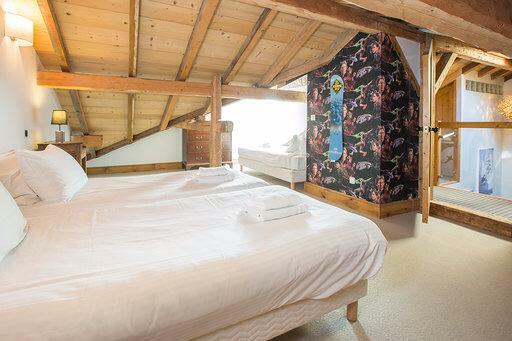 There is a well sized cave which is ideal for secure storage. 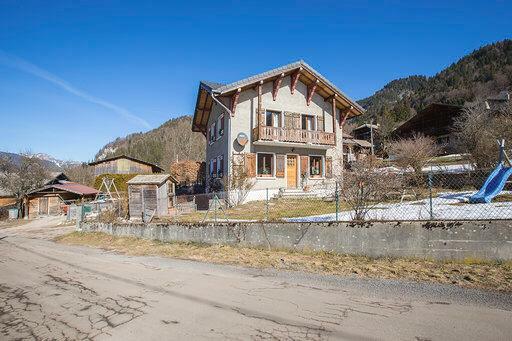 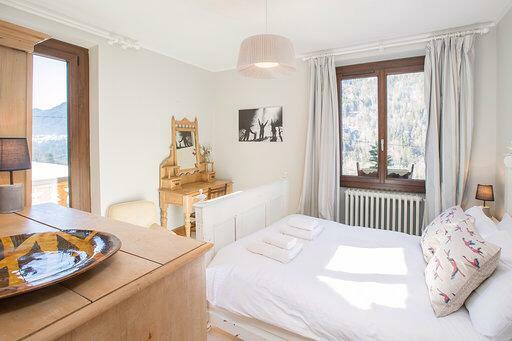 Located in the village of Essert La Pierre that is only a short drive to the centre of Morzine.